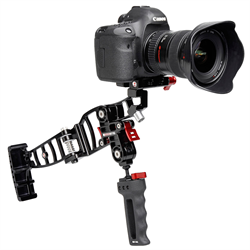 Zacuto is a camera rig and camera accessories manufacturer located in Chicago, U.S.A. 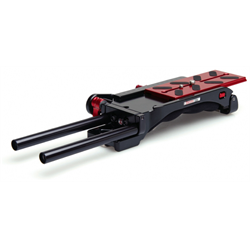 Founded in 2000 by professional cameraman Jens Bogenhegn and filmmaker Steve Weiss. 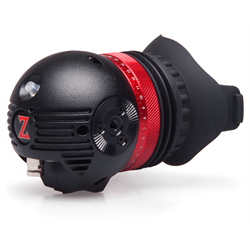 Zacutos main product and accessories aimed at established and aspiring professionals in the video, film, and photography industries. 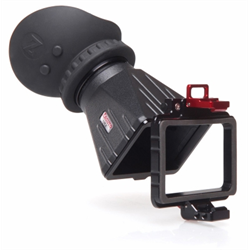 Their DSLR optical viewfinder, know as the Z-finder, has become one of the industries most successful add-on accessories for DSLR camera shooters. 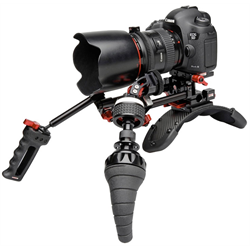 Their foundation products include camera baseplates, follow focus, on camera monitor mounts, camera cages and recoil camera rigs. 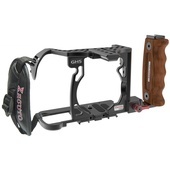 The latter designed to provide a perfect balance for shoulder mounting all types of cameras. 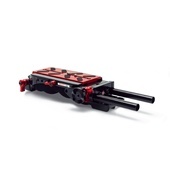 Zacuto products are available in New Zealand and Australia from Rubber Monkey.